Dear friends, I have been busy recently and I don’t have much time to organize and process documents, but development is still in progress. 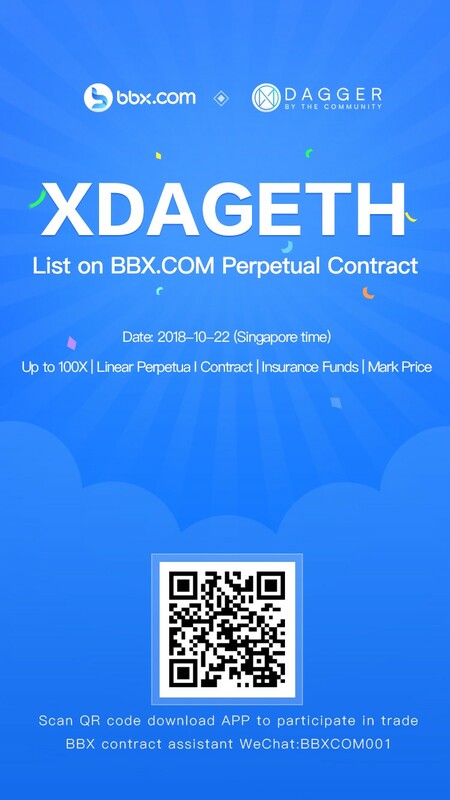 Taking advantage of Section 1024, we will briefly synchronize the development progress of XDAG recently. The detailed information will be presented later in the detailed biweekly report. The performance and stability are greatly optimized. It is tested that the main node of the main network can be operated on the personal device of the 4 Core CPU 8G RAM 500G SDD. The current version 0.3.0 will be released in the final performance optimization and testing. Some of the features in RPC will be delayed until the 0.3.1 version or 0.3.2 release due to compatibility issues. A new public account management volunteer MING TIAN will be added, and the follow-up biweekly report will be organized by the public number management volunteers. The XDAG Core test case has been completed and the detailed test steps are being written by the developer. Community developers and contributors continue to recruit, interested parties can contact frozen@xdag.io by email or add a small assistant to the community to contact the community.